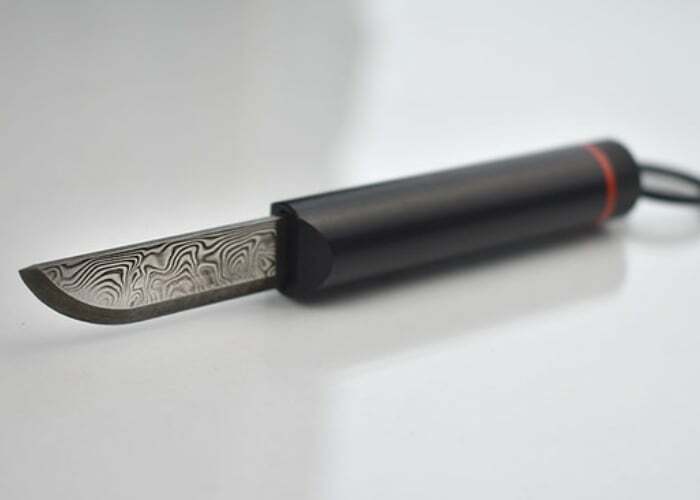 A small yet modern and clean looking pocket knife has been created by Ent. Barroso based in Paris, France. The sticKnife has been designed to provide an elegant and discreet pocket knife that can be fitted with either a Damasteel RWL34T Damascus blade or clean finish if preferred. Watch the demonstration video below to learn more about the sticKnife. For more details on all the different combinations of sticKnife available jump over to the official Kickstarter crowdfunding campaign page where pledges are available from €33 or roughly £29 for super early bird backers, with worldwide shipping expected to take place during May 2019.